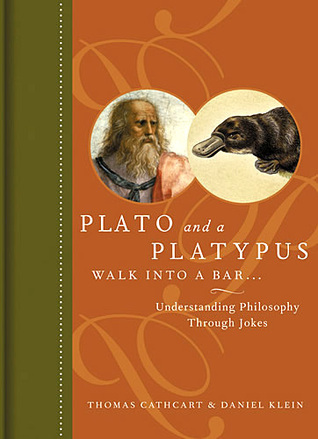 The book is about philosophy. And I didn't understand a thing. But I laughed a lot. Guess it's enough for a good book, yah?